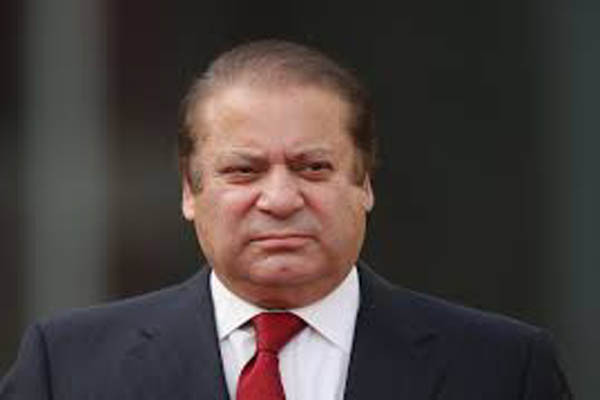 ISLAMABAD, July 3 (APP): Prime Minister Muhammad Nawaz Sharif Sunday conveyed his condolences to the families of the Chinese engineers who lost their lives during expansion work at Tarbela Dam. According to a PM House statement, the prime minister directed the authorities concerned to make quick arrangements for sending the bodies of the deceased engineers to their homeland and ensure well-being and safety of other Chinese engineers, serving at the project. Lauding the services of Chinese engineers and experts in different completed and ongoing infrastructure and energy projects across the country, the prime minister said that the government and people of Pakistan were immensely thankful to the people and government of the Peoples Republic of China for contributing in the development and prosperity of Pakistan.